Aerial footage. 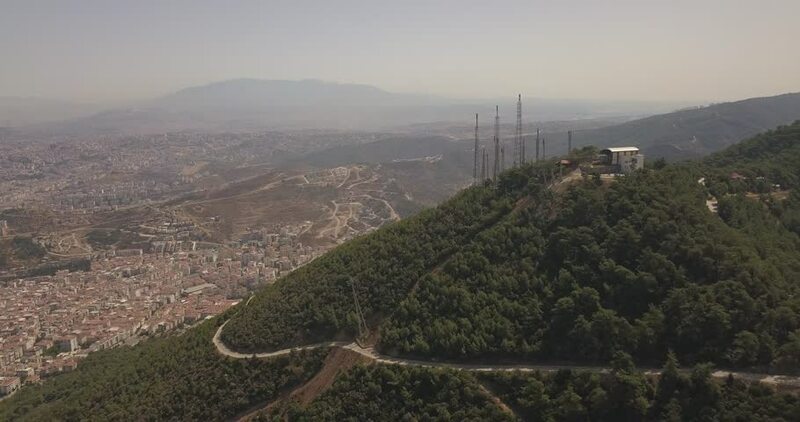 Top view of the city of Izmir. 4k00:39Thessaloniki City, view from above (from "Trigoniou" Tower). Panorama. hd00:30Panoramic aerial view of Almaty city, Kazakhstan.